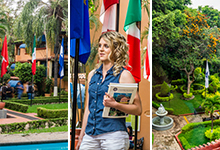 Cuernavaca was nicknamed the “City of Eternal Spring” because of its warm and stable climate, one of the best in the world. Its annual average temperature is 21.5ºC (71ºF). 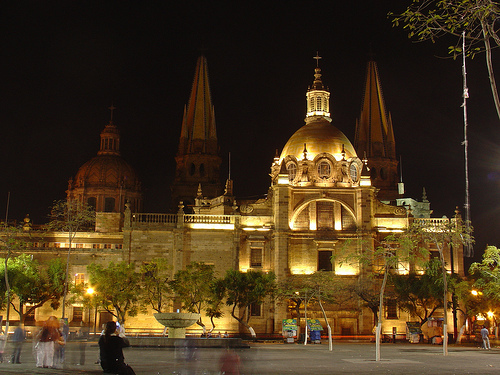 Therefore, many famous people, such as Mexican writers and artists, as well as important foreign people, live in this city. 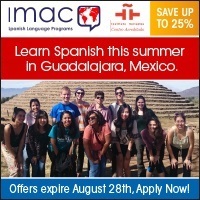 Cuernavaca has the largest number of Spanish schools in Mexico. In this city, you can still see the ruins of pre-hispanic cultures, colonial buildings, and buildings from the Revolution period.